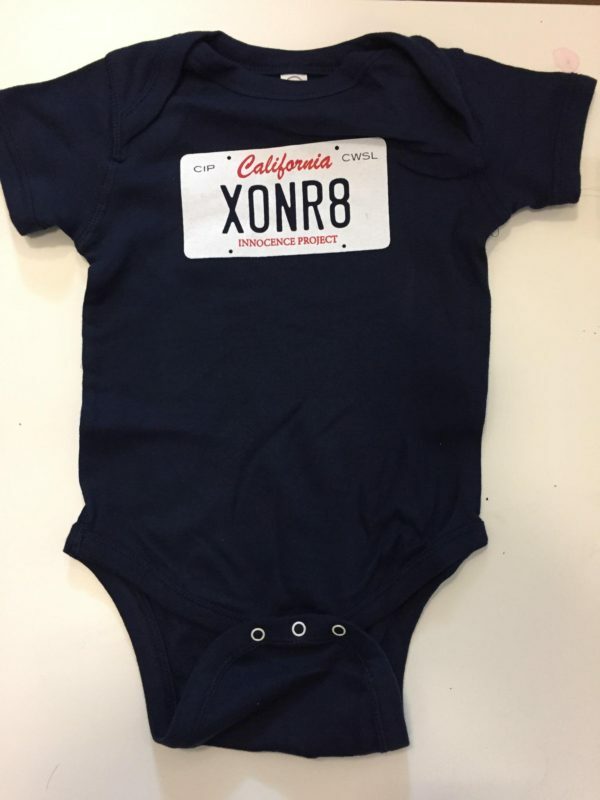 Our baby onesie is made of 100% cotton and comes with an easy-tear-off tag so your little one (LO) won’t get annoyed. 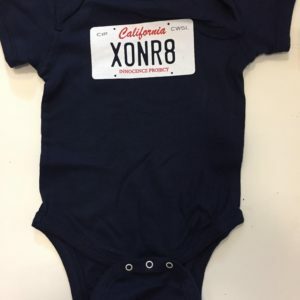 The three simple snaps at the bottom make diaper changes a breeze. 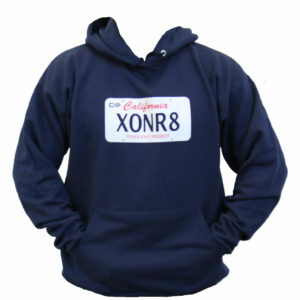 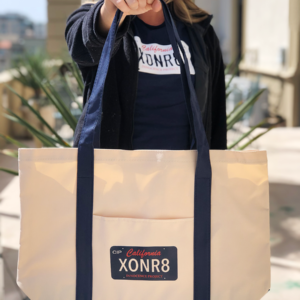 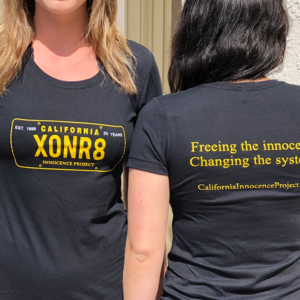 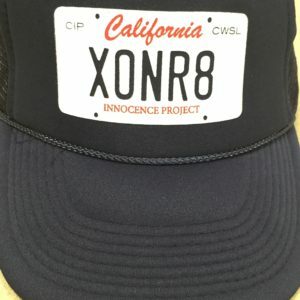 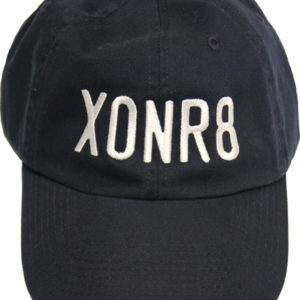 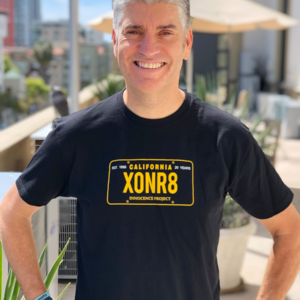 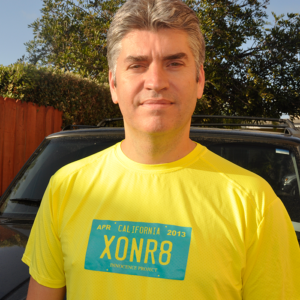 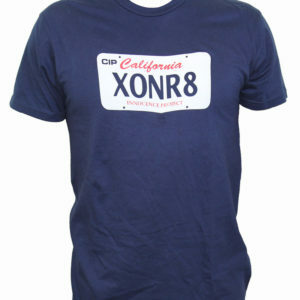 Reward your recently exonerated LO with an XONR8 onesie today!